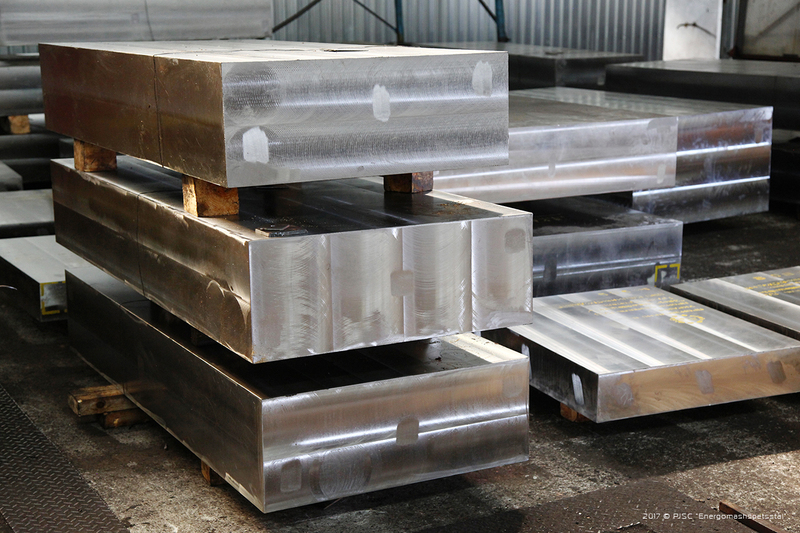 “Energomashspetsstal” will supply a large batch of blanks to the German metallurgical company EschmannStahl GmbH & Co.KG. 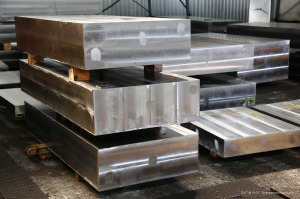 The scope of this delivery will include 29 items with machining, of which a tooling for the production of molds will subsequently be manufactured. The weight of the whole lot is 250.50 tons. According to the terms of the contract, the products will be delivered to the city of Gummersbach (Germany) from September to December 2017. The cooperation of EMSS with EschmannStahl lasts more than 10 years.